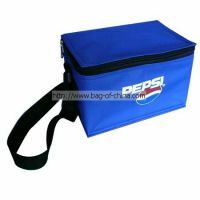 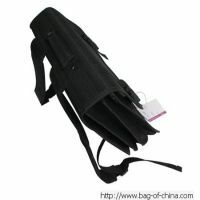 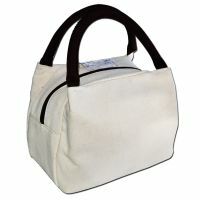 Bag-of-china.com manufactures kind of Promotional bags. 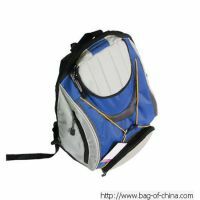 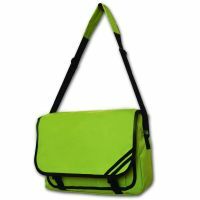 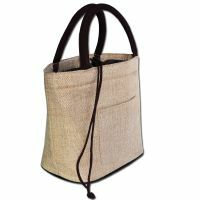 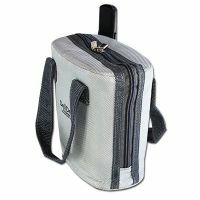 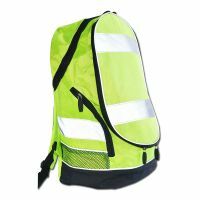 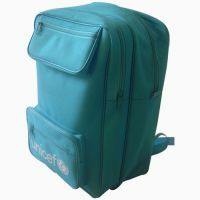 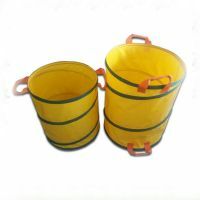 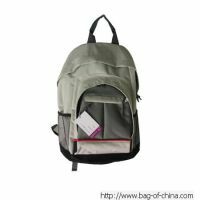 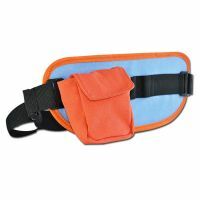 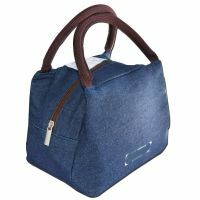 Such as:Cooler bags,School bags,Backpacks,Cosmetic bags,Travel bags,Briefcase,Trolley Bags,Non-woven Bags,Tool Bags,EVA Bags,Costume Hats ,Handbags,Shoulder bags,Tote Bags,Sports bags,Beach bags,Shopping bags,Laptop Bags,and safety vest related items. 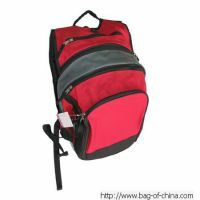 welcome all the overseas clients to ask for price quotation subject to their own designs and samples supply to us. 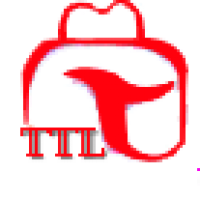 We can be reached anytime through email directly.